When you have a clog, the easiest and most straightforward way to remove it is by using a plunger. They aren’t just for toilets either! By covering up the overflow drain–typically that small hole that’s on your sink–you can create the necessary pressure differential to force clogs through with a plunger. If that doesn’t work, a liquid drain cleaner will usually do the trick. But what if that doesn’t do it either? For the toughest clogs, call up John’s Plumbing & Pumps, Inc for rooter service in DuPont. 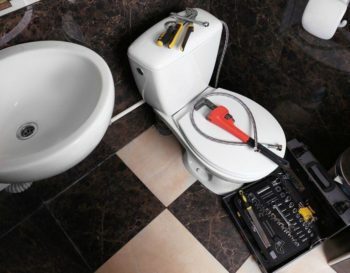 Our plumbers will see that annoying clog gone in no time! What Clogs are Too Tough for Drain Cleaners? Tree Roots. The name rooter comes from a device that was created to chop up and push out annoying tree roots in pipes. Drain cleaner can’t break down these tough roots easily and adding too much can damage your pipes. Leave it to our rooter service to clear it up instead. Clogs deep in the system. When you have a clog that’s deep in your plumbing, it can affect multiple drains at once. If all your sinks are slow to drain, it may be due to a clog somewhere like in your main line. Sometimes liquid drain cleaner can remove these too, but if not, call us to take care of it. Objects that aren’t biodegradable. Liquid drain cleaners work by creating chemical reactions that speed up the decomposing process. But if the object of the clog is something that won’t break down, such as metal, it’ll take a long time to be effective! We’ll make the process fast for you. Choose us for all your plumbing needs! Along with rooter service in Dupont, we can do water heater repair, repipes, new fixture installation, leak detection, and much more! You might be a good candidate for hydro jetting! Hydro jetting is the latest technique for drain cleaning and clearing up clogs. It involves using a long cable with an end that shoots out highly-pressurized water in every direction. 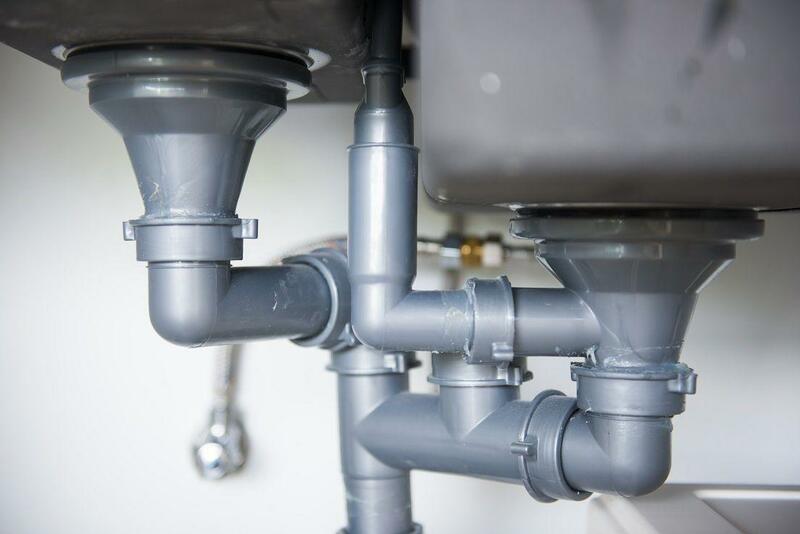 The pressure cleans up your pipes and removes any clogs that are in the way in the process. While it’s very effective and works for many scenarios, it’s not always a good option. If you have an home with fragile pipes, for example, the pressure could be too much and cause a breakage. This is especially common in older homes, where many properties in the DuPont region used pipes made from galvanized steel. If you have those, now might be a good time to get a home repipe, because these cause a plethora of problems and aren’t very reliable. When we stop by, we’ll figure which method will be best for your property. With friendly plumbers and 60 years experience, we’re the best value around!